INEW ~ The International Network on Explosive Weapons (INEW) is an NGO partnership calling for immediate action to prevent human suffering from the use of explosive weapons in populated areas. 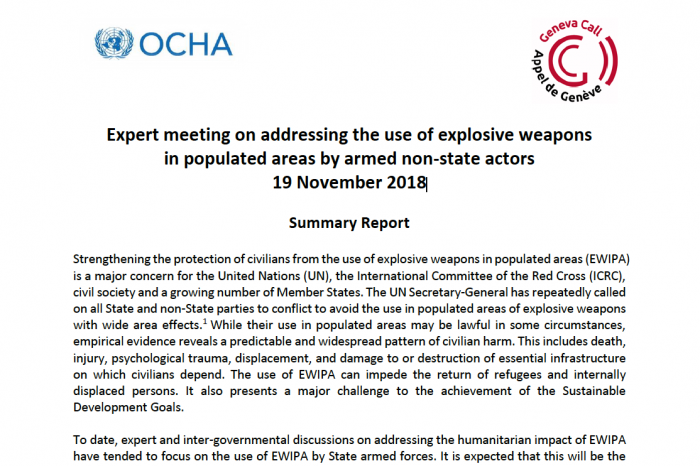 The use of explosive weapons in populated areas causes broad, substantial and ongoing harm. 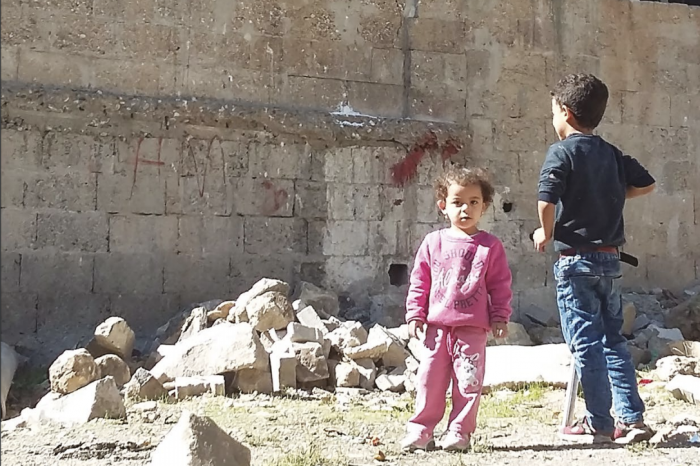 The International Network on Explosive Weapons (INEW) is an NGO partnership calling for immediate action to prevent human suffering from the use of explosive weapons in populated areas. Explosive weapons include improvised explosive devices (IEDs) as well as explosive ordnance such as mortars, rockets, artillery shells and aircraft bombs. These weapons use blast and fragmentation to kill and injure people in the area around the point of detonation. When used in public places, this area-effect means that innocent people are often severely affected. Data indicate that between 80 and 90% of those killed and injured are civilians; still more are affected when there is damage to vital infrastructure (such as schools, hospitals, housing and water and sanitation systems). INEW believes that this suffering can be reduced and unnecessary deaths and injuries prevented. We are calling on states and other actors to face up to this problem as a policy challenge, to meet the needs of victims and survivors, to review their national practices and to come together to develop stronger international standards to curb this pattern of violence. INEW members undertake research and advocacy to promote greater understanding of the problem and the concrete steps that can be taken to address it. 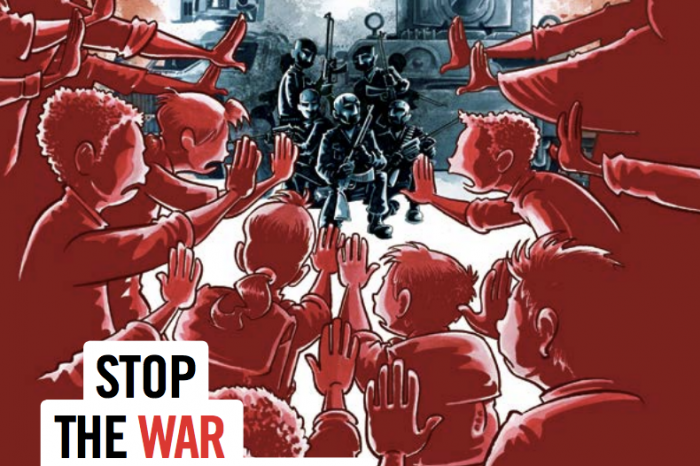 Increasingly, the brunt of armed violence and warfare is being borne by children. Children suffer in conflict in different ways to adults, partly because they are physically weaker and also because they have so much at stake – their physical, mental and psychosocial development are heavily dependent on the conditions they experience as children. 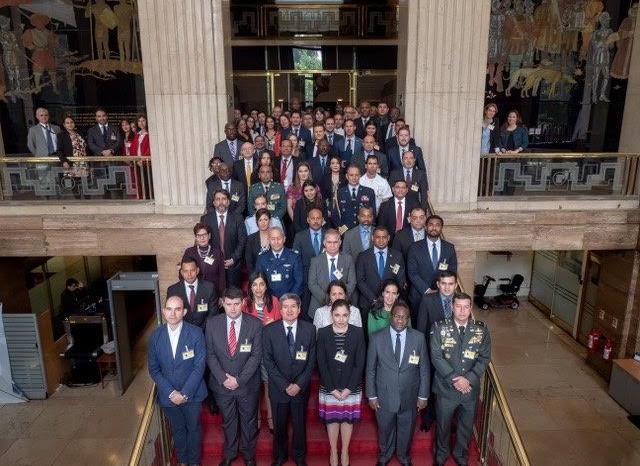 To date, expert and inter-governmental discussions on addressing the humanitarian impact of EWIPA have tended to focus on the use of EWIPA by State armed forces. It is expected that this will be the principal focus of any future political declaration. Less attention has been paid to the use of EWIPA by armed non-State actors (ANSAs). 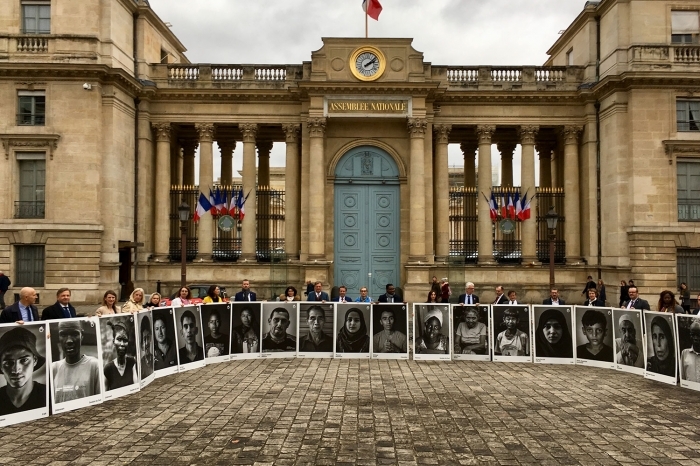 Yet, such use—and how to avoid or at least limit it—must be considered in order to ensure more effective and comprehensive protection of civilians. 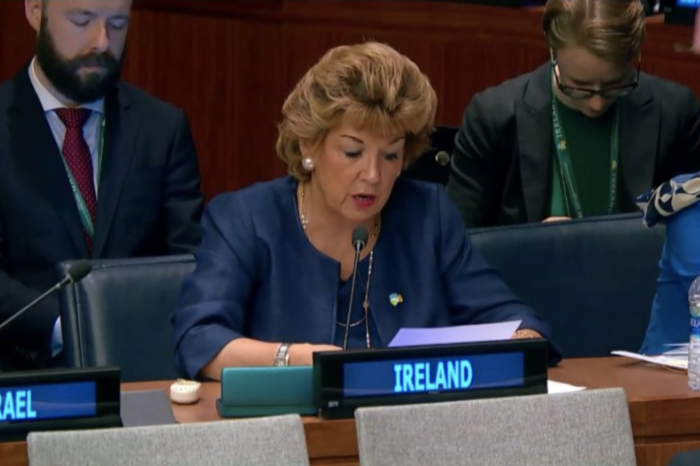 In an unprecedented joint statement at the meeting of the UN General Assembly’s First Committee, fifty states expressed grave concern over the humanitarian harm caused by the use of explosive weapons in populated areas. 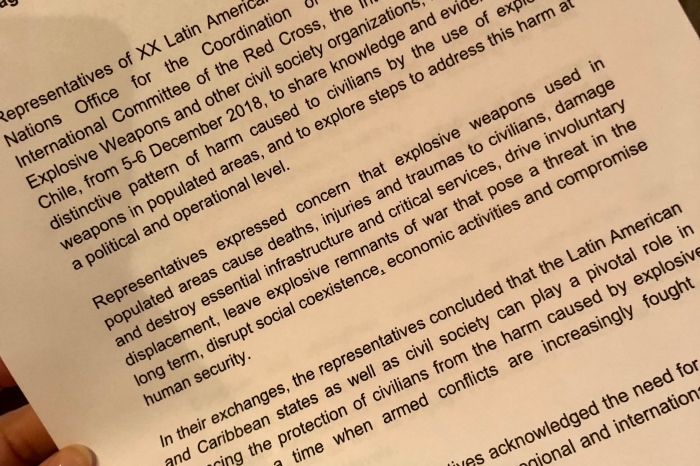 The use of explosive weapons in populated areas has been identified as a key issue on the protection of civilians agenda by states and organisations over recent years. 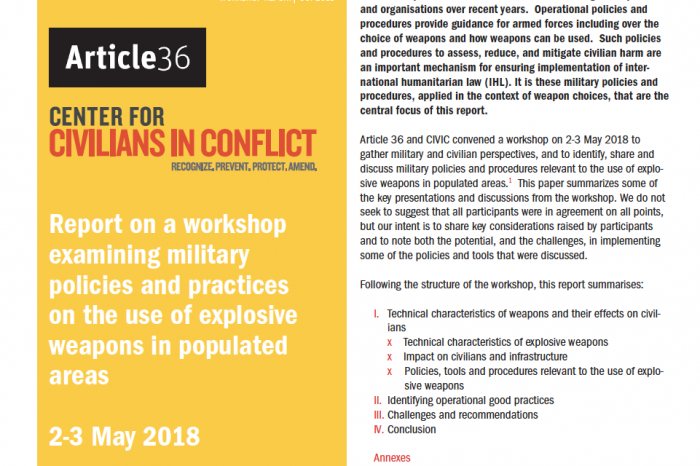 On 2-3 May 2018, Article 36 and CIVIC convened a workshop to gather military and civilian perspectives, and to identify, share and discuss military policies and procedures relevant to the use of explosive weapons in populated areas. This paper summarizes some of the key presentations and discussions from the workshop. A growing number of states have acknowledged the issue of harm in their national statements to international forums. Read more.